the Open Air Post Office. 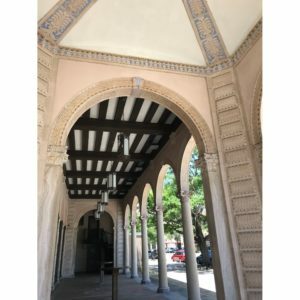 This fantastic Mediterranean revival building with a charming highly ornamental design is located at 400 First Avenue North in the heart of downtown St. Pete. 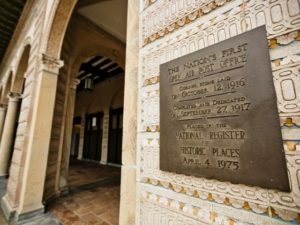 It has been in continuous operation since being dedicated in 1916 and became listed on the National Register of Historic Places in 1975. It is the nation’s first open-air post office and I fell in love with it as a kid. 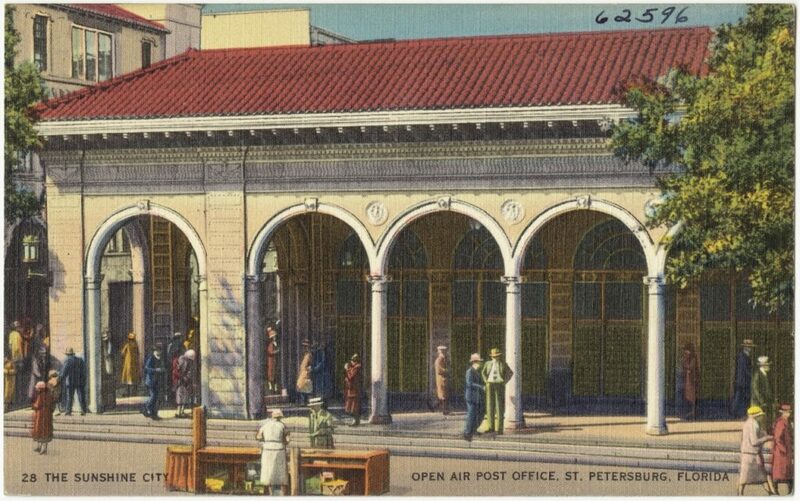 Interestingly, I worked summers and holidays at real estate, CPA and insurance offices downtown when I was in high school and college so I wound up spending A LOT of time waiting in line at this post office. 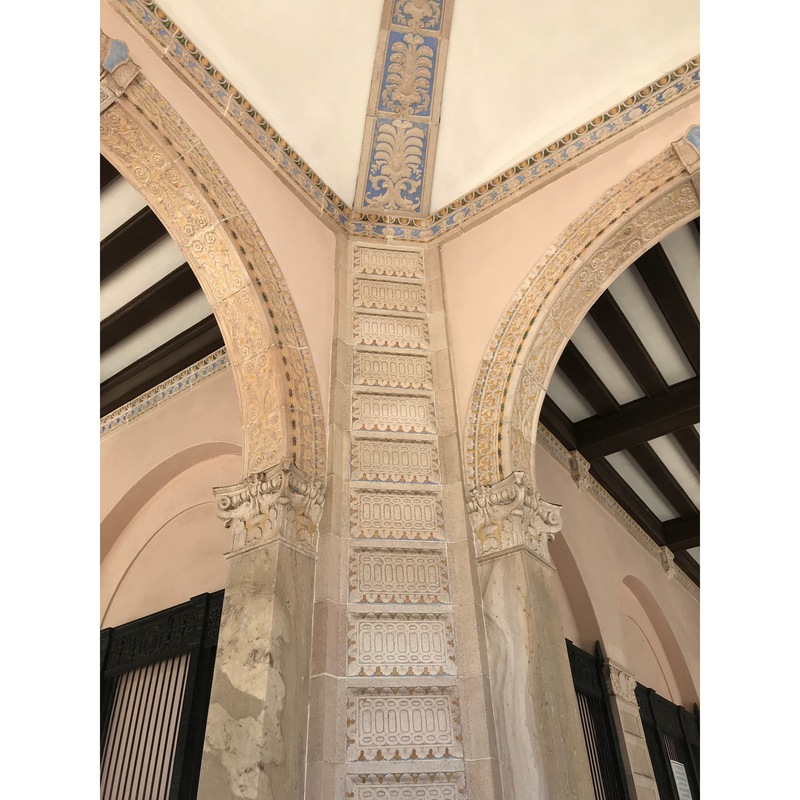 Fortunately for me, it is a visual delight!